and budgets of our many clients. 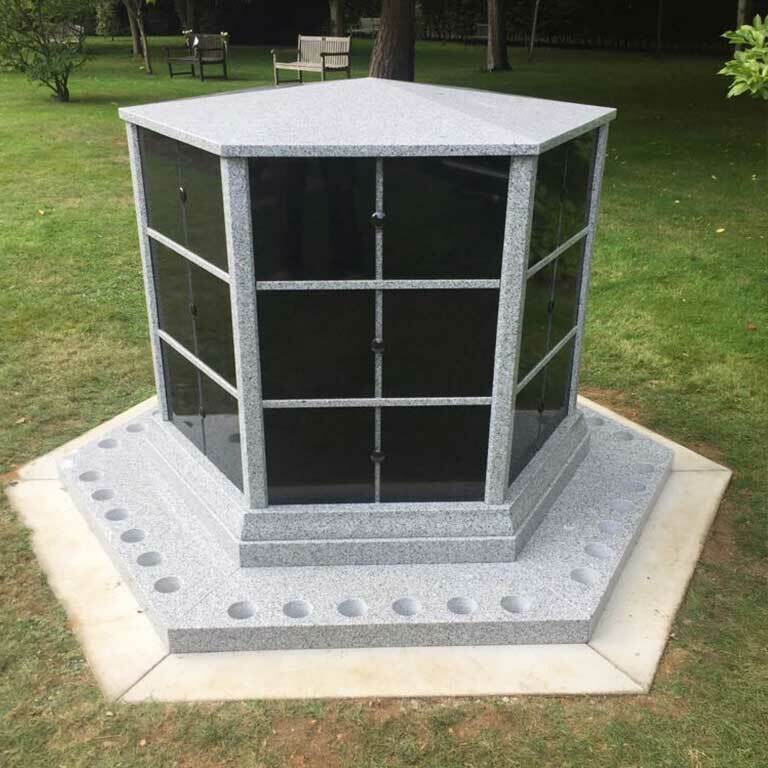 Granart have been creating bespoke memorialisation schemes for more than 30 years. We are a family business, and pride ourselves on customer intimacy and attention to detail. Bespoke items are our speciality. The quality of manufacture, and the schemes longevity gives a really cost effective memorialisation scheme. 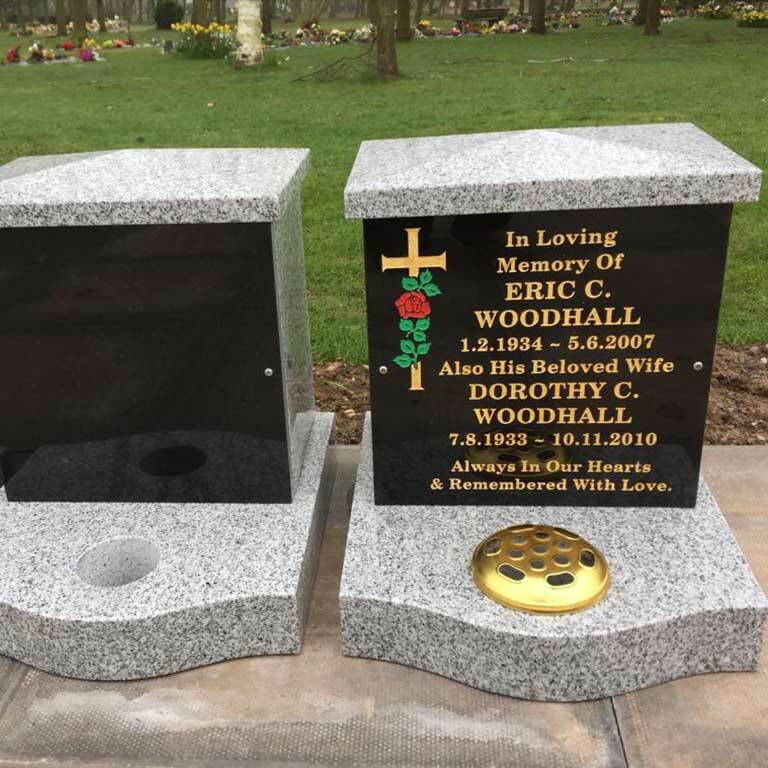 Memorial Kerbs are ideal to border the pathways and consist of a permanently fixed kerb base into which is set a commemorative plaque. 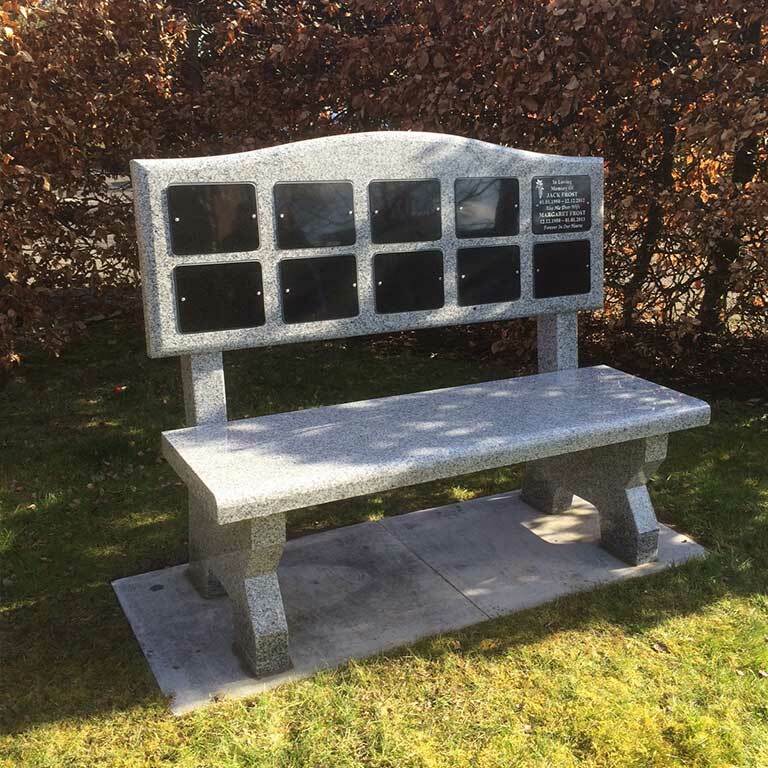 At Granart, we can create a memorial wall, each one tailored to meet the exact needs of our clients. All our benches are of a consistently high quality granite are contour cut and come in a polished finish. 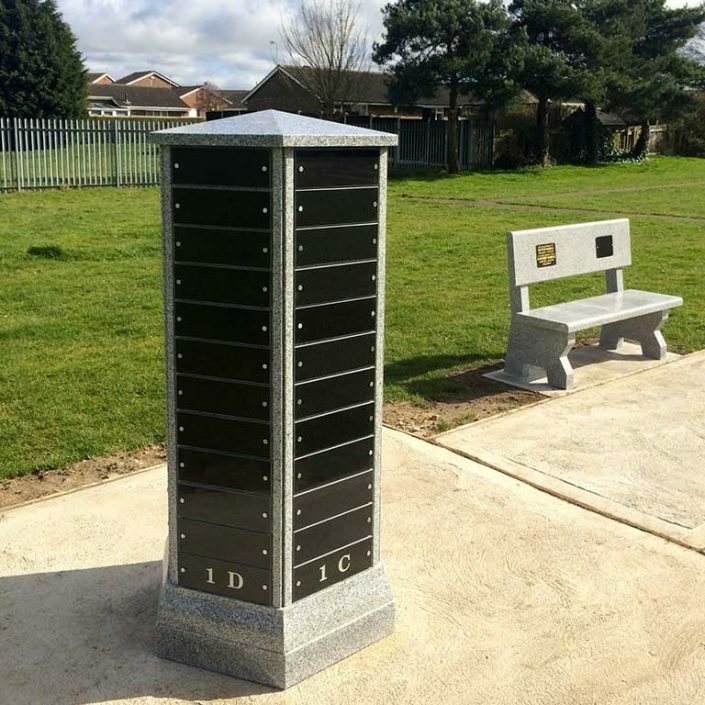 We can tailor our plaques to site specific themes, If you have a particular shape or style in mind, please just get in touch, and we will be happy to help. We offer a vast array of characters & figurines. Each one is hand-carved of the finest granite and we are confident that we can create a fitting and tasteful memorial, which will be unique and befitting to each setting.